Join free & follow Vita Ups ,. ( Vita G ) ,. by Vita Ups ,. ( Vita G ) ,. Vita G - Live Mix ,. 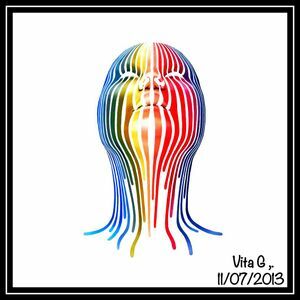 Deep Tech Houseby Vita Ups ,. ( Vita G ) ,. Cheise, Chris Mozio & Nikko Z , Jay Lumen, Mladen Tomic, Electricano and more. More from Vita Ups ,. ( Vita G ) ,.